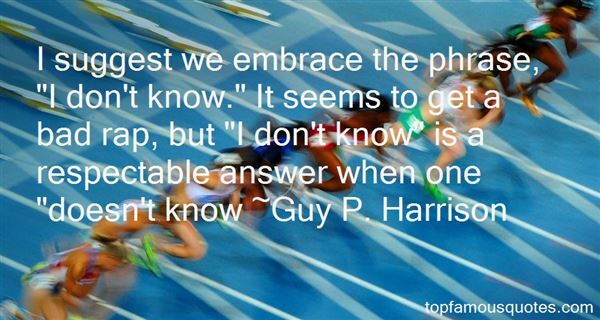 Reading and share top 11 Guy P Harrison famous quotes and sayings. 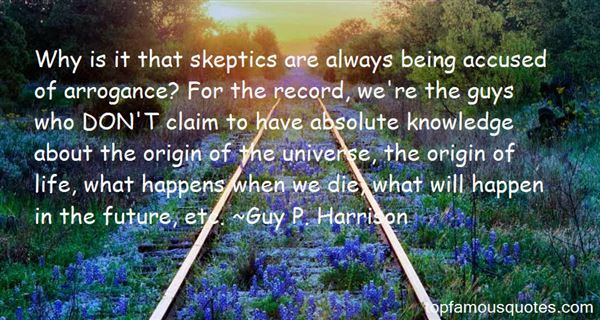 Browse top 11 most favorite famous quotes and sayings by Guy P Harrison. It's so hard for me to wrap my head around the concept of truth, I don't even know what people mean by it." 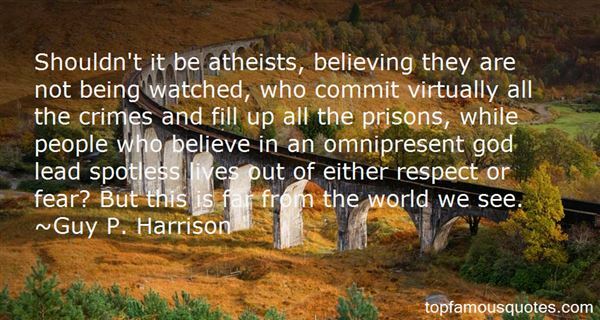 What Did Guy P. Harrison Talk About?